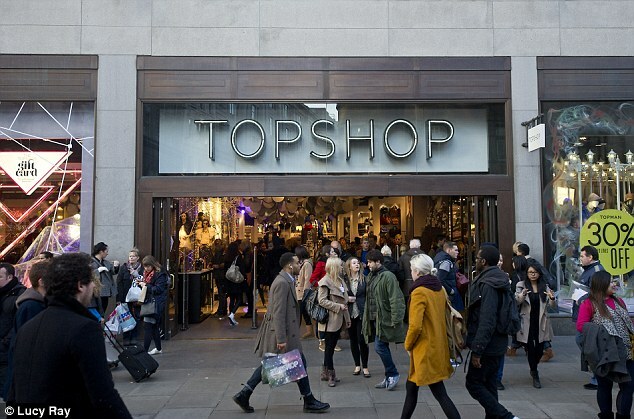 The research firm said that shoppers shunning the High Street, and retailers resorting to heavy discounting, have already spearheaded a 0.4 per cent decline in the sector in the year to June 3. This marks the eighth consecutive period of flat or negative growth for the British fashion market; the last time it experienced more than one month of growth in a row was two years ago. Kantar added that, although two thirds of clothing, footwear and accessories sold in the past year were at full price, the value of these sales fell by £443m. This is a sign of fashion retailers remaining hotly competitive on price all year round, often to the detriment of already slim margins. Is fashion falling out of favour? Clearly fashion is still on people’s wish lists, as the number of individuals shopping in the fashion market jumped during the period by almost a quarter of a million – 228,000 people. However, the frequency of purchases these fashion shoppers are making has declined by one a year, Kantar says, which across the population adds up to a significant decrease. Stemming the decline in shopping trips and getting consumers to splash out more often is ‘the next big test for retailers’, says Kantar’s consumer insight director Glen Tooke. This may be easier said than done if consumers continue to tighten the purse strings amid the current economic uncertainty. Is discounting doing more harm than good? Interestingly, the findings suggest that retailers’ heavy discounting isn’t encouraging shoppers to buy more clothes. During the period, there were declines in the number of both full price and discounted items sold – one million and 31 million respectively, despite the growing prevalence of cut-price clothing. 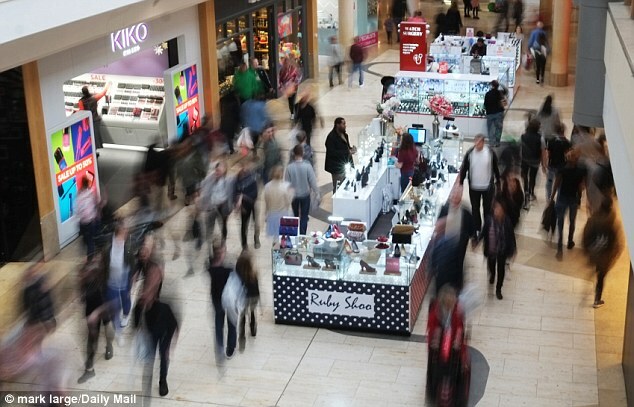 ‘For too long, shoppers have been trained to wait until the sales start, meaning that the heavy discounting favoured by many high street retailers still isn’t having the desired effect in terms of driving spend or footfall. ‘Shoppers today are buying in the moment and retailers have to be much more flexible and fleet of foot to accommodate this,’ Tooke explains. This is where the nimblest businesses will prosper. Just today, H&M said it is investing heavily in improvements to its logistics and supply chain so it can get new products to its shops more quickly and efficiently. Profits at the COS, Weekday and Monki-owner slumped 28 per cent in the first half of its financial year, partly owing to the investment. 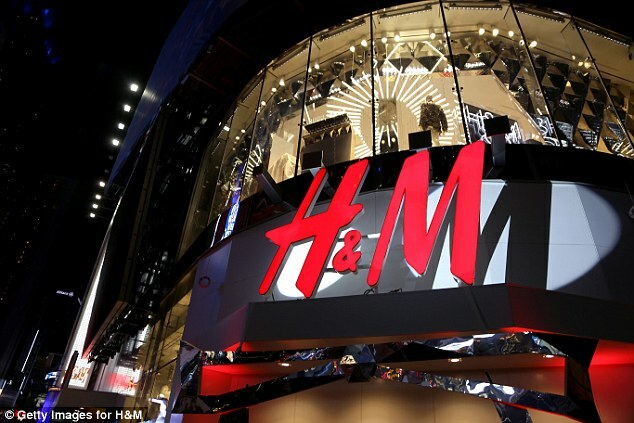 But it is initiatives such as these that could prevent H&M from falling too far behind its rivals in the long term. H&M doesn’t just have High Street rivals such as Primark and the hot-footed Zara to keep pace with. Lean and speedy online firms like Asos and Boohoo, which don’t have the additional challenge of bricks-and-mortar to grapple with, are keeping the world’s second biggest fashion retailer and the other High Street names on their toes too.